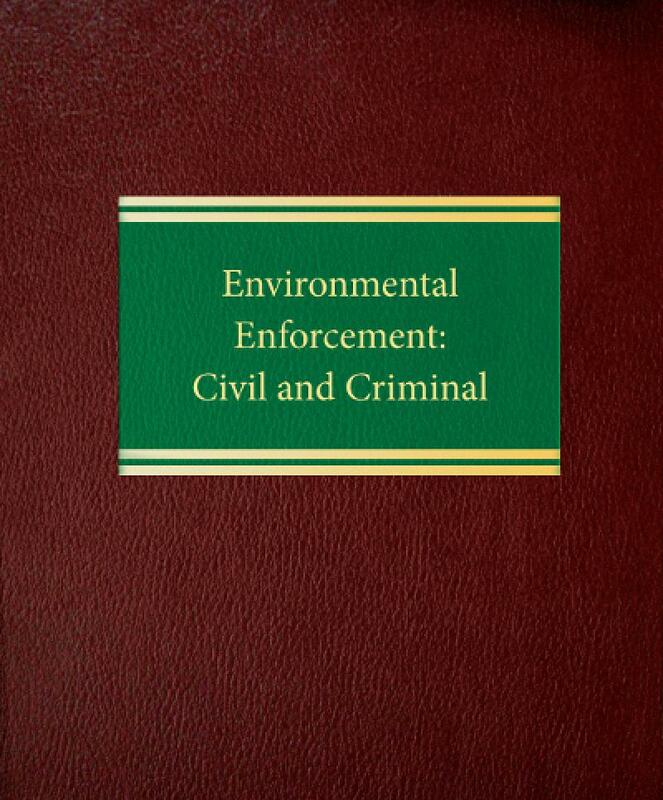 This book, by one of the nation's first environmental prosecutors, is a detailed guide to environmental enforcement for members of the regulated community and their counsel. 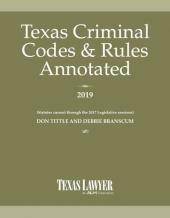 This book, by one of the nation's first environmental prosecutors, is a detailed guide to environmental enforcement for members of the regulated community and their counsel. 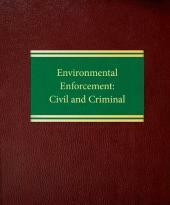 Environmental Enforcement: Civil and Criminal explains the potential consequences of enforcement actions and discusses procedures to follow to minimize exposure. Topics include: how to conduct an environmental self-audit; civil investigatory procedures in environmental law; civil enforcement under the Clean Water Act, the Resource Conservation and Recovery Act (RCRA), the Clean Air Act, the Emergency Planning and Community Right-to-Know Act (EPCRA), and the Comprehensive Environmental Response, Compensation and Liability Act (CERCLA). 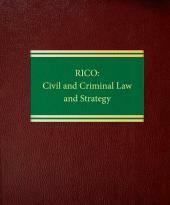 You'll also find analysis of "government guidance documents"; contribution suits between "potentially responsible parties"; penalties and penalty policies; preliminary injunctions; citizen suits, defenses and awarding of attorneys' fees; the criminal process; the Department of Justice's guidelines for pursuing criminal charges against corporations; criminal representation and defense; and audits to ensure compliance.